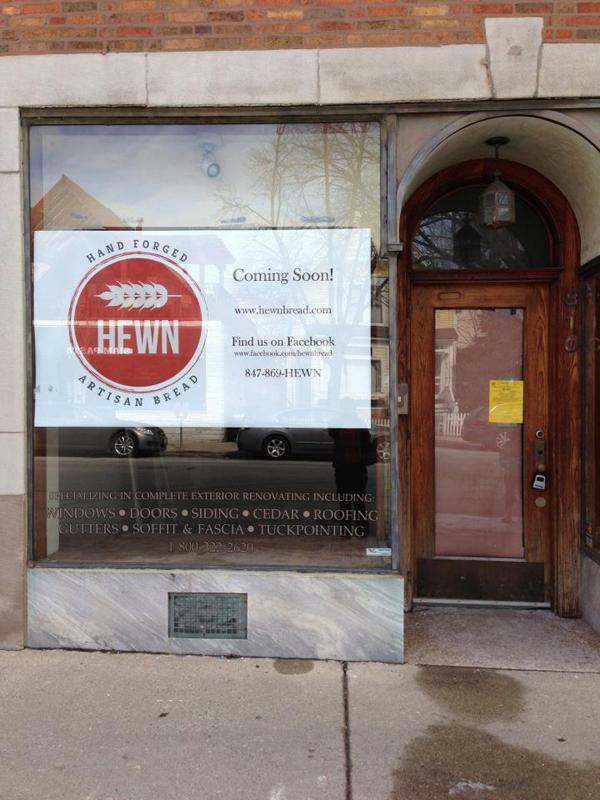 Artisan bread bakery Hewn will open in June at 810 Dempster St. Its owner attended the Seattle Culinary Academy. An artisan bread bakery that started with the help of Northwestern students is coming to Evanston this summer. The bakery, called “Hewn,” will open June 4 at 810 Dempster St., co-owners Julie Matthei and Ellen King said. The bakery will serve handmade artisan breads that are naturally fermented using wild yeasts, in addition to fresh salads, sandwiches and coffee. The two moms, whose kids both go to Chiaravalle Montessori School, started talking about opening a bread store in the city when Matthei tasted the bread King made. A professional chef who attended the Seattle Culinary Academy, King worked in a number of Seattle restaurants before moving to Evanston. “The minute I tasted (King’s bread), I said, ‘This is really really good. Have you considered bringing it to the community? '” Matthei said. Planning for the bakery began last summer. 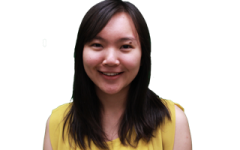 King received some guidance from NU student group Lending for Evanston and Northwestern Development, which helped her understand the financial demands of creating a business. “They really forced me to sit down and think about all the different aspects of starting a bakery and the costs associated,” she said. Unlike the average baker, King makes her country loaves by fermenting the dough with wild yeasts, mixing and turning it with her hands for several hours before baking it in a special oven imported from Europe, she said. She also injects steam in the dough during the baking process, resulting in a crispy, crunchy crust. “This is the way breads were made basically before World War II,” King said. Due to the lengthy fermenting process, which typically takes 18 to 20 hours, the bakery will offer only five to six kinds of regular loaves a day, in addition to baguette, flatbread and pastries. King said she plans to source all ingredients from local farms. “All of our ingredients are exactly how I would want to eat,” she said. The store is built in an unconventional way, constructed entirely from recycled and repurposed materials. The shelving, for example, came from a fallen tree in Wilmette, Matthei said. “Nothing here is new, but it’s very warm and inviting,” she said. With fresh, organic ingredients, Matthei said she wants to attract health-conscious customers to the bakery. Although it is her first time opening a retail business, Matthei said she is confident the bakery can take off. “It’s going to be a little bit of a learning experience, but I feel confident that with the two of us working hard together on this and getting help and advice when we need them, we should be in good shape,” she said.